We will be sponsoring an event called “Halloween Comic Fest” at the store on Halloween Day, Wednesday October 31st. All patrons are entitled to a free promotional comic while supplies last. If you make a purchase, you can have one of each of the different comics. There will be a 20% OFF SALE that includes everything except “New Comics” & previously discounted merchandise. 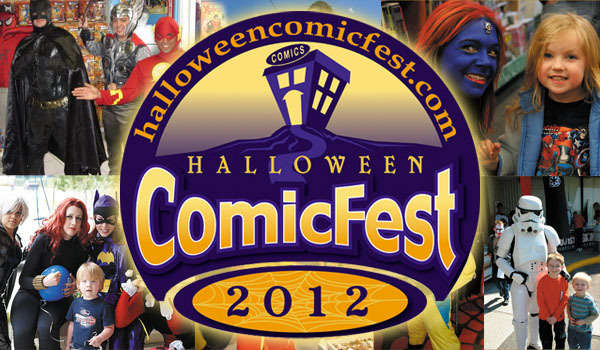 Customers in costume will receive an additional 5% discount for a total of 25% off! We will take a picture of each costumed patron & at the end of the day we will vote on Best Costume for a $25.00 Gift Certificate! Check additional details here!